This is the summary of consumer reviews for Progressive International HGT-11 Folding Mandoline Slicer. 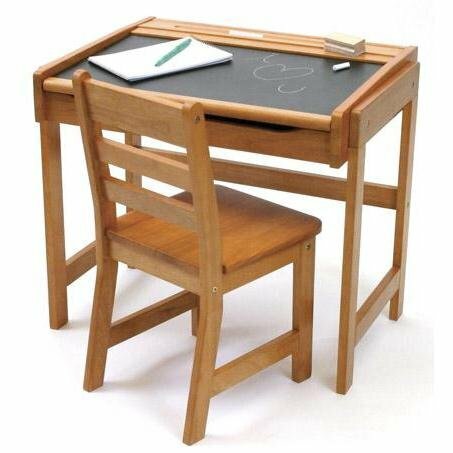 The BoolPool rating for this product is Very Good, with 4.30 stars, and the price range is $20. Progressive International HGT-11 Folding Mandoline Slicer is designed for slicing, julienne and garnishing fruits and vegetables. It includes 3 double sided cutting blades for 6 different cutting options such as thick slice, thin slice, super thin, thick julienne, thin julienne, and super thin julienne. This tool is ideal for making French fries or thinly sliced carrots, onions, peppers, potatoes, firm tomatoes, kiwi, apples and more. 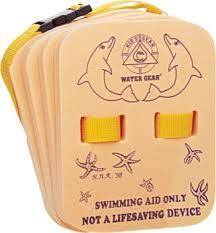 It features a comfort grip handle, finger guard for safety and a non-skid base. It stays stable on the cutting surface or the bowl due to its grooves or ridges.You can slice a batch very quickly and the uniform thickness is great for drying. The Mandoline cutting plates conveniently store underneath the unit when not in use. It is exceptionally easy to clean, quick to handwash and dishwasher safe. The change out is quick and easy. It works very well on vegetables that are somewhat firm such as zucchini and other summer squash, cucumbers, potatoes etc. However, it does not work so well with ripe vegetables like tomatoes. Some users complain that blades become dull after some time and julienne blades are not sharp. Plastic handle seems to be fragile and breaks. Overall, this progressive Mandoline offers a good variety of slice thicknesses, julienne and is an excellent value for the price. 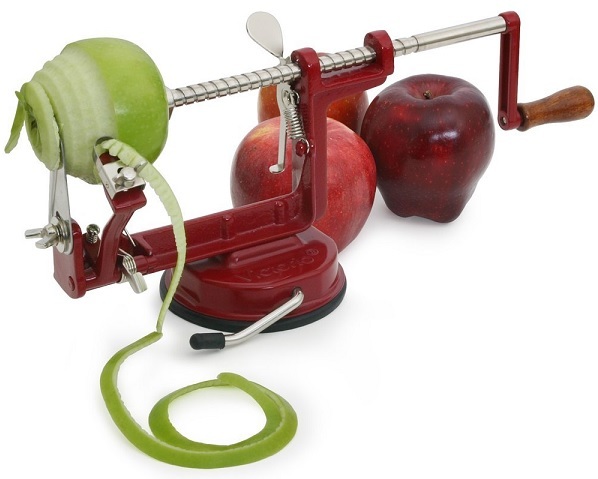 Works great - slices harder vegetables like carrots into very thin slices effortlessly. It works easy and smooth... super fast. And the slicing goes fast. The first tomato sliced so effortlessly that I thought it didn't work until I looked under it and saw the beautiful thin slices that i could never get with a knife. It also has worked great for slicing veggies to throw on the grill. It works wonders for mincing ginger, you just slice off the skin, then slice a few pieces paper-thin and then mince it with a knife. Easy to switch the blades out, very smooth operation. works well, but the plastic handle can easily break, and doesn't glue back together so it seems. Fast, easy and now I'm making healthier dishes. It slices incredibly easy, the different sized inserts are easy to remove and the whole unit is easy to clean. The mandoline is also easy to clean, dry and store. It's easy to use and clean, light weight and is easy to store. The various slicing and julienne plates are easy to remove and to clean, as was the food guide. 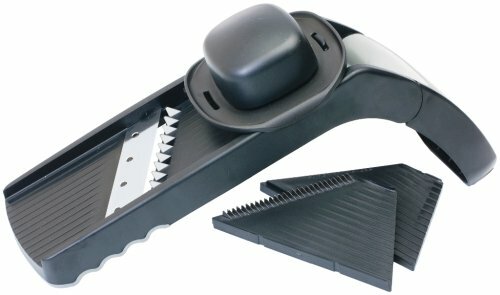 The soft tomato won't slice, onion skin get stuck in the nook, and it isn't easy to clean those tiny pieces of veg/fruits caught in this slicer. Very easy to assemble and use, and I love the different pieces it's to slice at different thicknesses. This's the slicer for me. It's VERY easy to clean also!. I've sliced cucumbers, potatoes, onions, and carrots so far. Slicing and decorating food differently definitely makes it more appetizing. It's also very easy to clean - 100% dishwasher safe, but I'll say, food gets caught at the edges of the blades, I use a toothpick and pull it out before putting in the dishwasher. 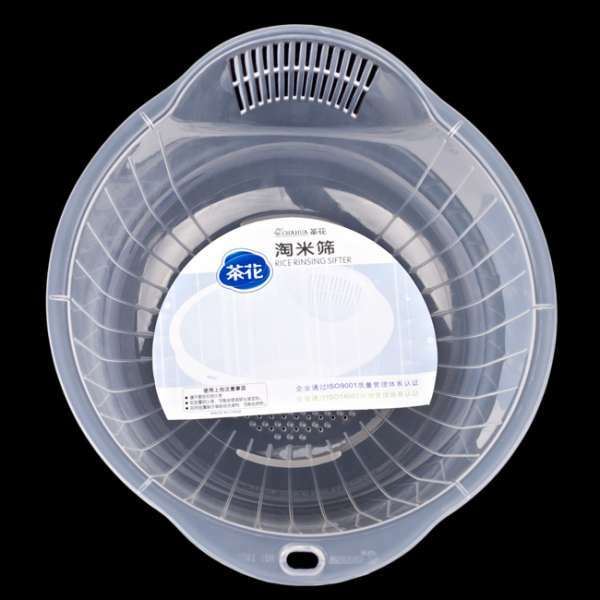 It's perfectly sized, extremely sharp (as it should be), quick & easy to change slicing options, very easy to clean and stores compactly & conveniently in it's own clear storage box - not that it'll spend much time there. - The blade is very sharp and has been effective cutting onions, and making thick julienne French fries. The mandolin itself works wonderful, very sharp and very useful for a lot of different kitchen tasks. The blade is extremely sharp and can cause a nasty cut if you don't watch what you're doing. The blade on this was unbelievably sharp - I know there are multiple cautionary reviews, but even they weren't enough to protect my right thumb. The blades are extremely sharp - I've been using it to make apple & sweet potato chips for about 2 months and they're still awesome (and slightly scary...make sure you use the included holder or you may lose fingertips) I like using the thicker blades for things like pineapple and cantaloupe, and it disassembles for easy cleaning. However, use caution when cleaning up because that's when you may contact the blade and it's _very_ sharp. - Very easy to clean, good heft to the product for the price. After putting it through its paces tonight and seeing just how sharp it's, I'll be wearing those You Can't Cut Me gloves next time just to be sure. Summary, 4 stars for the price and ease of storage. I dont know how the long term blade sharpness will hold up, but man this thing is sharp. Storage box is a definite plus. It's compact, has a great little case for storage, cleans up quickly, a good choice of thicknesses, and I can't emphasize the sharpness enough. Seems very sturdy and the storage case is excellent. Great price - local prices were twice as much, however, the blades are very sharp and the chance of injury with this type of tool seems high. Food tends to hang a bit at the blade, and the blade seems a little cheap. An accompanying booklet shows your the blades and corresponding resulting slices. The blade seems to be dull as it completely ruins tomatoes each time I try it. 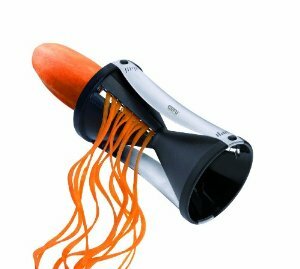 Great for slicing big even tomato slices and, making other things you want to looks uniform. The slicing panels cover every slicing need you could desire that wouldn't require a food processor. There's no ripple blade with this unit, just a slicer and two sizes of vertical slicing blades for french fries and shredding. Blade is already getting dull, unfortunately! Otherwise, you'll lose momentum at the end of your slices, or have to chase sliced vegetables that've escaped from under the blade. This mandoline comes with three different inserts for a total of 6 different styles - thick slice, thin slice, super thin, thick julienne, thin julienne, and super thin julienne. Even very thin sliced potatoes for chips. It does do 6 tasks, but it's 4 slicing (thick, medium, thin, super thin) and 2 julienne (thick, thin). I use the super thin slice attachment. Obviously the thick slices and the super thin slices were different, but I guess I thought the thick would be thicker and the super thin would be, well, super thin. I was thinking I'd be able to slice potatoes thin enough to make crusty coatings on meat or dishes, but it's more like a thin gratin slice. Besides making perfect potato slices for Tortilla Espanola, the thick julienne makes great french fries, and the thin julienne makes nice strips of carrot for salads or stir fries. Using the thin slice setting (pretty much the only one I use), I've been making homemade potato chips and am impressed by how easily I can slice through the potato with absolutely no effort. This slices well and is easy to use & clean up. Was a nice clean slice though! I like to make cucumber salad and the mandolin slices so thinly, the slices are perfect. I don't do it often, but homemade potato chips from potatoes cut on the "super thin" slice attachment are out of this world. 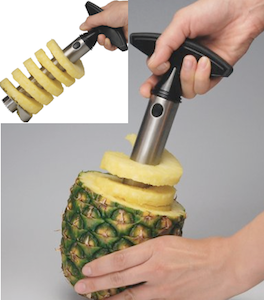 Its very easy to use and the slicing is very smooth! I haven't quite figured out yet which way to put the slicing disk to get the desired slice. 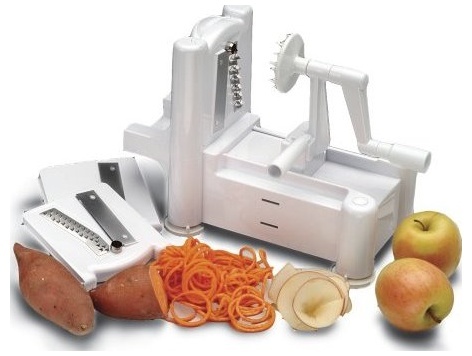 I normally don't have these types of gadgets but i bought it because i've wanted to make homemade potato chips and slicing them by hand wouldn't cut it. I've sliced ginger, tomatoes and onions. The first time I cut potatoes for french fries I thought it wasn't cutting because there was no effort to move the potato over the cutting blades. 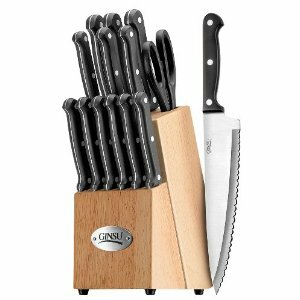 Pros: sturdy, rubber feet prevent slipping, sharp, good selection of heights, julienne blades, easy to change cuts, easy to clean (throw it in the dishwasher), nice storage container. After about 2 attempts I realized the julienne blades were nowhere near sharp enough to cut through a sweet potato. The blade is very sharp; cuts most things with ease. It does SLICE nicely, the blades have stayed sharp and except for the julienne feature the mandolin works well. The upside is that the mandolin blade itself is very sharp and cut through the potato no problem. I bought this over Christmas because, as I usually don't mind cutting things, I know Mandolines cut down prep time. I was expecting prep to be a breeze, and the first veggie cut with this was zucchini (using the thick cut spacing).